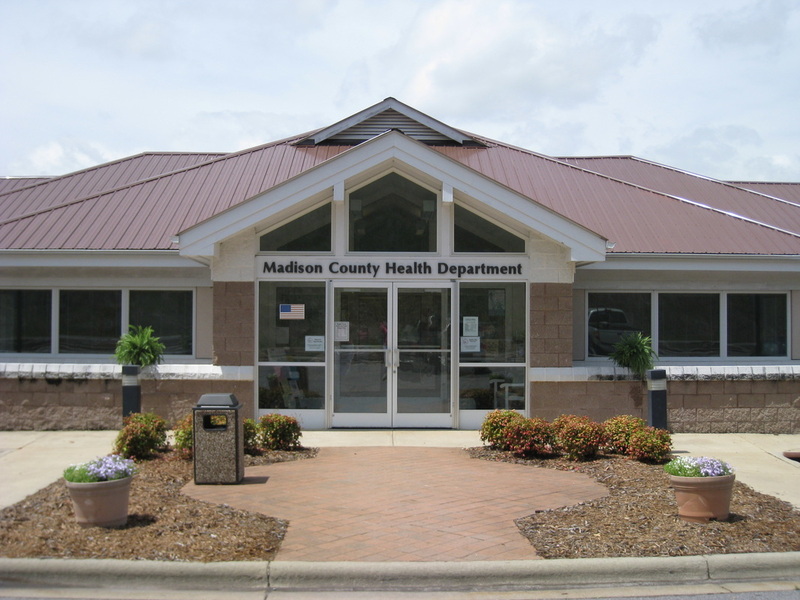 The Madison County Health Department is dedicated to the purpose of disease prevention and health promotion for all Madison County residents. Madison County Health Department will deny no one access to services due to the inability to pay. Madison County Health Department offers a sliding fee schedule for services. Please call for information. ​For more information and tickets to our 2019 Spring Shingdig: Blue Jeans, Bling, & BBQ. Click HERE! ​Call or go to www.NC211.org for free and confidential information on health and human services resources within our community. ​Visit www.vayamindful.org for fast, confidential, free mental health screenings and resources. Click Here to view and see details for our Healthy Eating Active Living calendar.